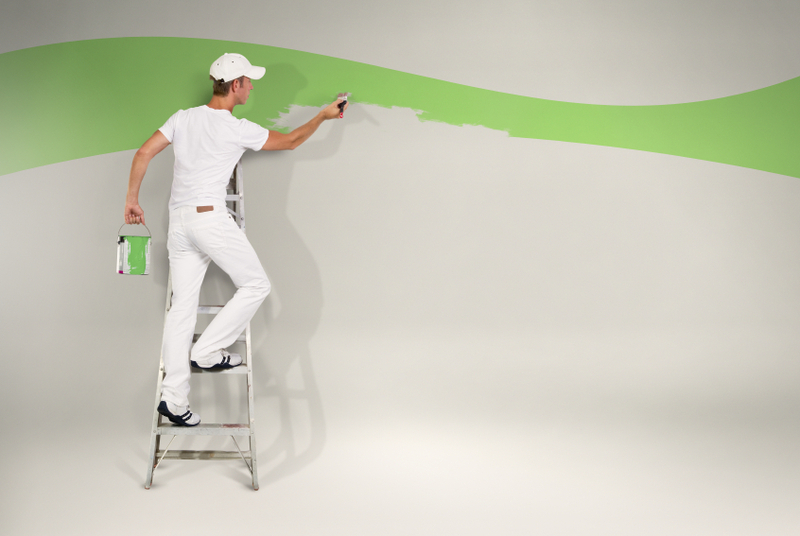 Do you feel your home needs to be spruced up? VCH Decorators carry out all types of decorating work including painting, wallpaper hanging, and coving. Fed up with your white woodwork turning yellow quickly? Then we can help! We use high quality UV resistant paints to keep your woodwork stay white! All emulsion work for ceilings and walls to whatever finish you desire, and we would be delighted to advise you on the options available. All the work carried out by VCH Decorators is of a high quality and we pride ourselves on being clean and tidy!! Please do not hesitate to contact us for a free no-obligation quote.